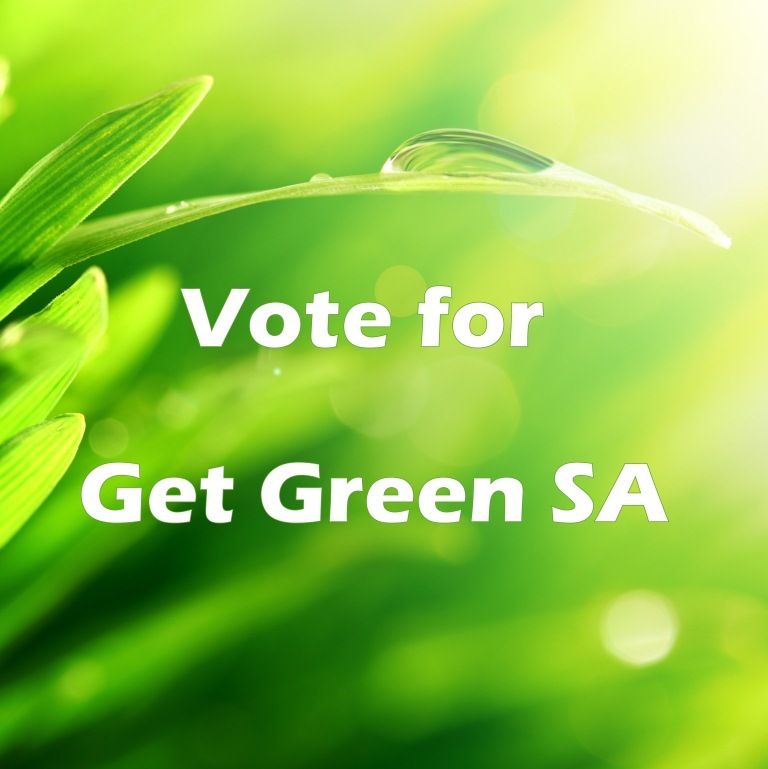 Our blog has been nominated as the ‘Best Environmental Blog’ in the South African Blog Awards 2011. Finalists are chosen by public vote and we’d love your support! 3. Check your email for the vote confirmation and click on the confirmation link to make sure your vote counts! Please note: You can only vote for one blog per category. If you vote for another blog in the same category, your original vote will be lost. Voting closes on 9 November 2011. Thanks for your vote, we appreciate your support! To find out how we fair in the competition, follow our Facebook fan page or Twitter account.